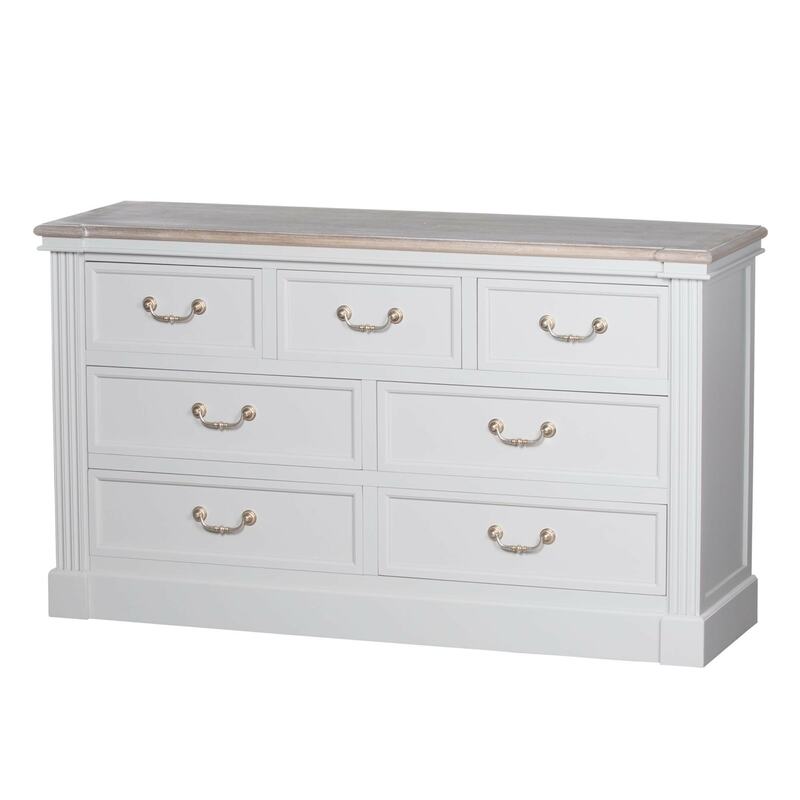 We are proud to introduce our new seven drawer chest from The Liberty Collection. This stunning piece offers you plenty of storage and style while having the ability to match with any current interior due to to the neutral colour. Also this piece has french ornate detailing which will impress across generations.